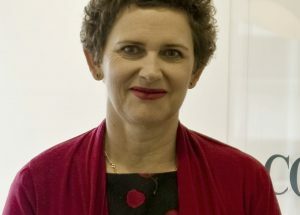 To help aged care providers with the transition to the new quality standards, Julie McStay addresses key challenges they may face in this new column about quality conversations. 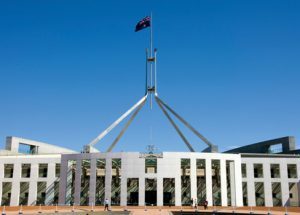 A new single independent quality and safety commission will oversee aged care regulation, compliance and complaints from January next year, the government announced. A new Commonwealth government inquiry is investigating the quality of care in residential aged care services, instigated by federal health minister Greg Hunt. The Carnell and Paterson review has made 10 recommendations aimed at boosting consumer protection, compliance monitoring and transparency. 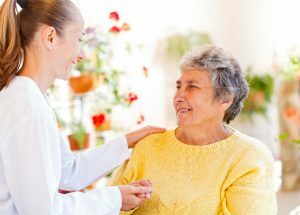 Aged care peak organisations and some large providers have expressed concern at the Australian Aged Care Quality Agency’s plan to charge operators to conduct annual unannounced spot checks on them. 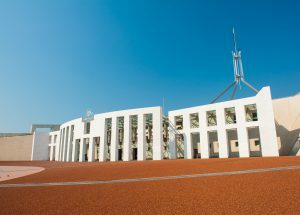 Disability sector stakeholders have until 28 July to make a submission to a Senate inquiry examining the government’s proposed legislation to establish a new quality and safety commission to oversee the National Disability Insurance Scheme. 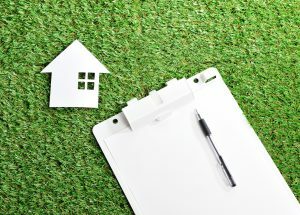 Aged care organisations could disclose performance issues in return for less intensive external assessment under proposals released by government. 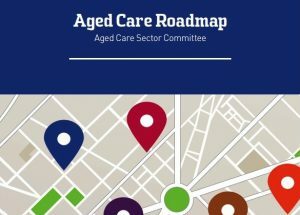 The latest results from an Australian-first project trialling a tool to measure care outcomes in community aged care will be discussed at an industry seminar next month. 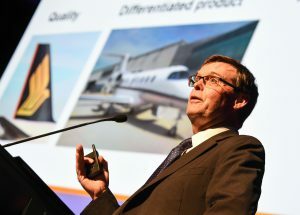 As aged care enters an era of unprecedented competition, providers that focus on delivering high quality or differentiated services will flourish while others flounder, a leading CEO has said. The Department of Health is proposing to publish information on the non-compliance of home care services on the My Aged Care website from later this year. 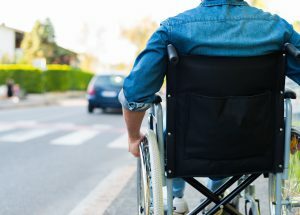 The creation of a “single aged care system” would see the distinction between home care and residential care removed, with consumers free to move between the two, under new changes that could begin in as soon as five years.